We are delighted to inform you that the applications for the 2018 NLNG Undergraduates scholarships are now open. Nigeria LNG Limited hereby invites suitably qualified candidates who wish to pursue Undergraduates programme in the United Kingdom in September 2018 to apply for the scholarship. 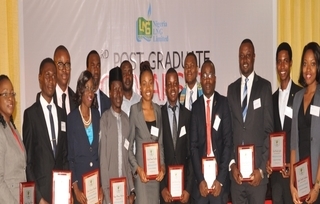 Who Can Apply for NLNG Undergraduate Scholarship? Interested candidates and qualified candidates are to visit www.nigerialng.com to apply. Click on the “Our CSR” menu to select “Education” from the drop down menu, and then click on the scholarship link on the page to access the application portal. The deadline for the 2018 NLNG Undergraduates Scholarship is May 18th, 2018.